7 The Introvert Advantage: How Quiet People Can Thrive in an Extrovert World, Marti Olsen Laney Psy.D. One of the most favored pastimes of most introverts is sitting down with a good book. With so many to choose from, it can be easy to pick up a boring one than to pick up a good one. Not having the right reading list handy to pick from can be painful. What books should you include on your summer reading list or simply any time of year? Luckily, these books for introverts are just what you want to consult when you are stumped for what to read next. Francis Nolan is one of the most widely known fictional introverts in literature. 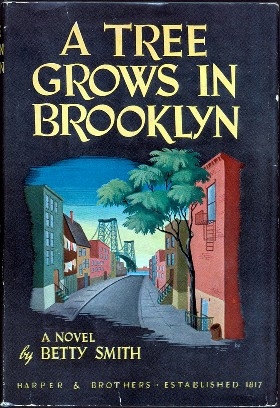 A Tree Grows in Brooklyn is one book that will remind you how important it is just to escape and spend time alone. Introvert or not, you will gain an appreciation for simply enjoying the small things in life that calm your hectic days. 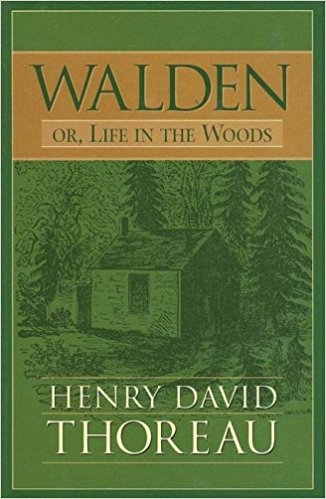 Henry David Thoreau knows a great deal about living life as an introvert. 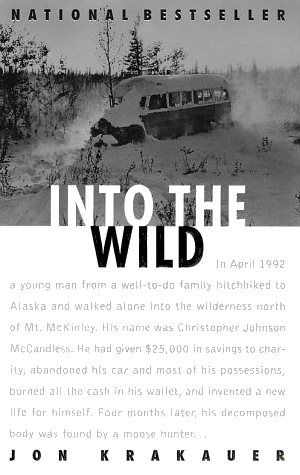 He chose to live on his own in the woods simply surrounded by nature, which could have been a little bit of the inspiration behind this book. When you are looking for the perfect book to just immerse yourself in with no one around, then this is the book you want to pick up. 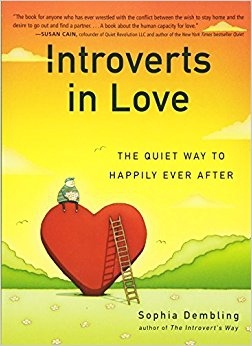 This international bestseller is ideal for introverts for a number of reasons. 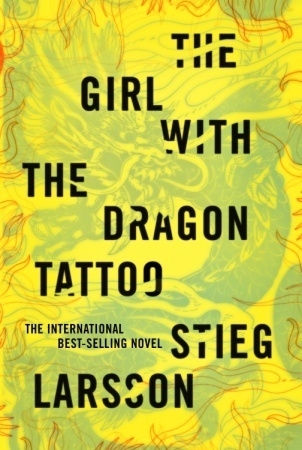 While the main character may be fictitious, she is the perfect example of how even introverts can be the hero. You'll be able to relate to her stance on wanting to be left alone and yet make an impact on the world. 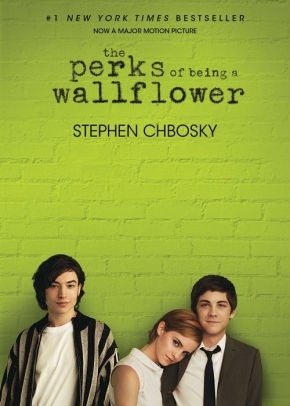 This is one book that any introvert will be able to relate to. When you feel like you have so much to say but just can't find the words, this book perfectly describes those feelings and puts words to how you live your life. 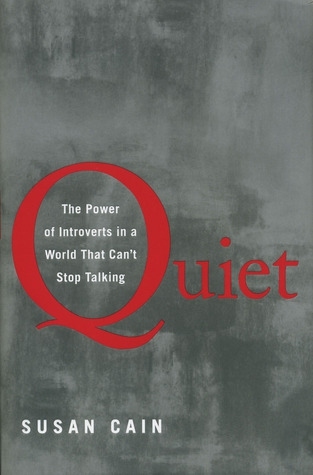 Any list of books for introverts just wouldn't be complete if this one wasn't on it. If you are an introvert who is looking for some empowering words, then this is the book to read. You will get a scientific look at what it is to be an introvert and the hidden powers each introvert possesses. 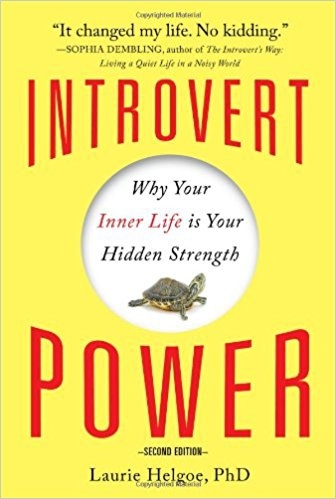 Written by a psychologist and introvert herself, this book dives into how to tap into your hidden powers as an introvert. While many think putting themselves out there will lead to more happiness, introverts want to know how to turn inward to unveil this happiness. This book will reveal just how introverts can turn inward to achieve what everyone else turns outward to achieve. 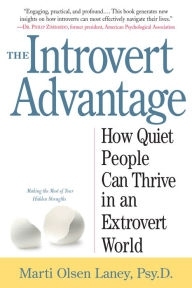 The Introvert Advantage: How Quiet People Can Thrive in an Extrovert World, Marti Olsen Laney Psy.D. Just because you're an introvert doesn't mean you can't have the success that those in the spotlight enjoy. This book will demonstrate how introverts can feel confident, be successful and understand what it really means to be an introvert and use this to your advantage. Relationships can be especially complex for an introvert. Since they tend to shy away from people and large crowds, meeting someone and feeling comfortable around them is a challenge. This book by Sophia Dembling will help any introvert overcome the challenges they face in the personal lives from how to start a conversation to how to date. 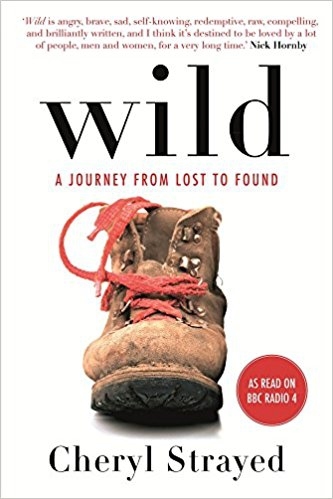 This list of books for introverts includes this gem by Cheryl Strayed. 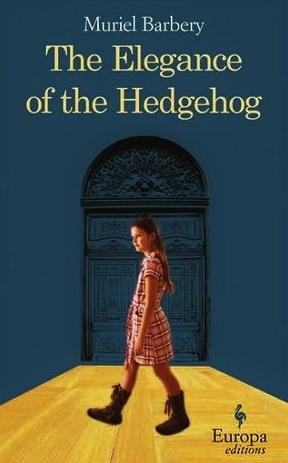 The main character sets off on a journey alone where she is forced to face her demons and ultimately find herself along the way. You will enjoy it. This book takes a different approach to introverts. Combined a little magic in realistic settings, the pages are filled with some romance, humor, and mystery that will give you a break from all the seriousness most introvert books display. 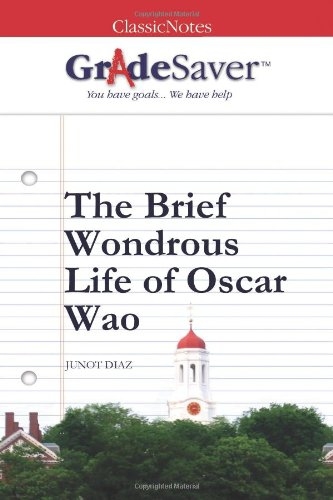 This novel focuses on two characters who struggle to hide who they really are. Their fear of what the outside world will think of them or how they will be viewed by others is what drives them to hide who they really are to be accepted. This is one book that as an introvert will be completely relatable. 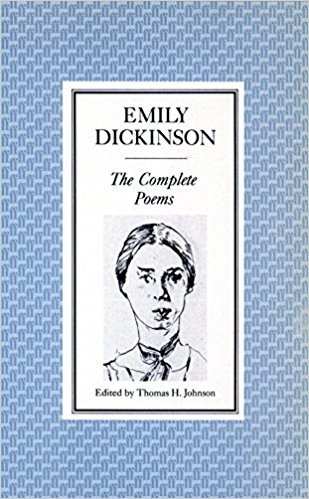 When you think of the most famous introvert writers, Emily Dickinson should come to mind. Her poems reveal her struggles, thoughts and personal views of the world as she viewed it and how she quietly navigated through it. Trying to break out of the mold most introverts get cast in can be frustrating. Always being labeled as shy, antisocial or even stuck up is common when you're an introvert. 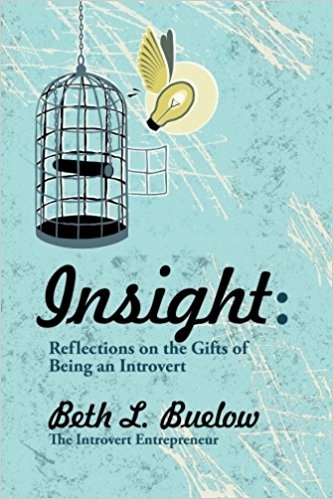 These labels come from other people's misunderstanding of introverts, but this book tries to help introverts embrace their own uniqueness. Filled with personal stories, this is one of the books for introverts that everyone should read. 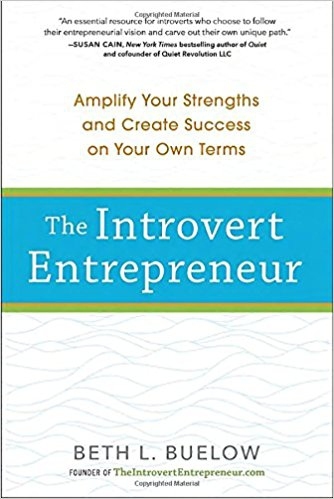 Yes, even introverts can be highly successful entrepreneurs and this book proves it. This book is ideal for any introvert looking to be their own boss and develop the leadership skills they possess that will allow them to thrive while building their business. Server responsed at: 04/24/2019 10:15 p.m.